An exquisite one-of-a-kind two family with state-of-the-art design, configuration and top-of-the-line amenities. Totally gutted and rebuilt w/two homes on the property. 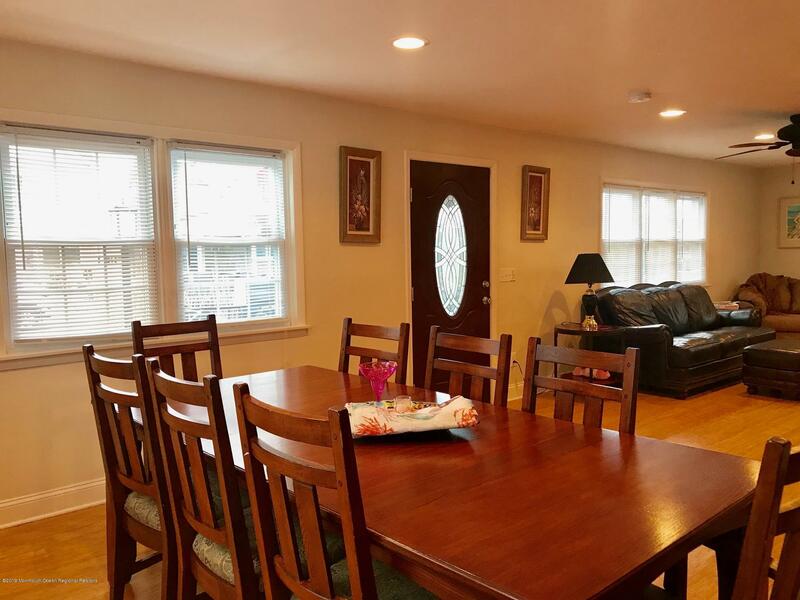 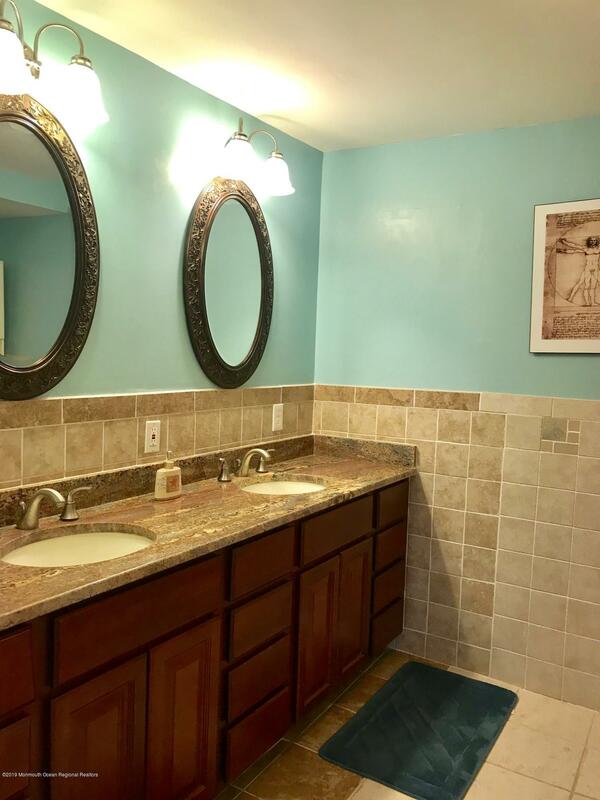 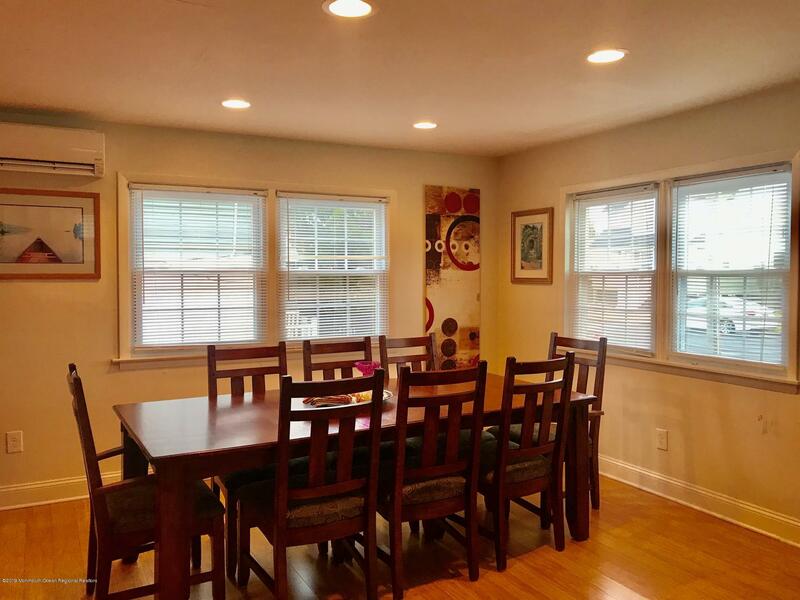 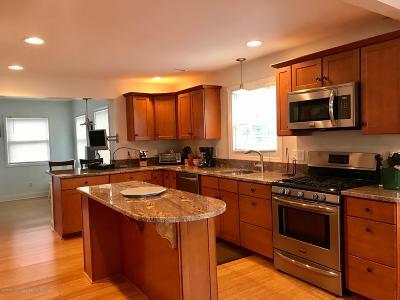 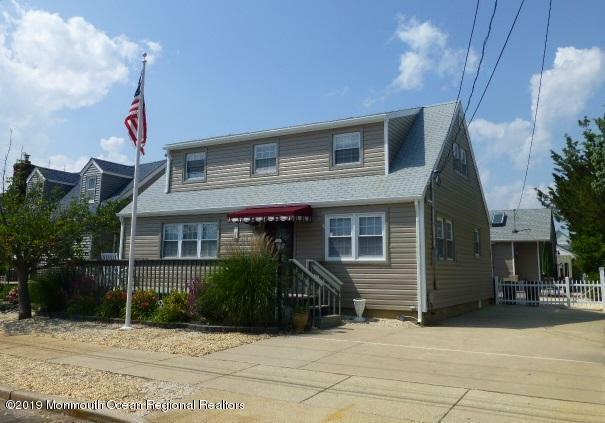 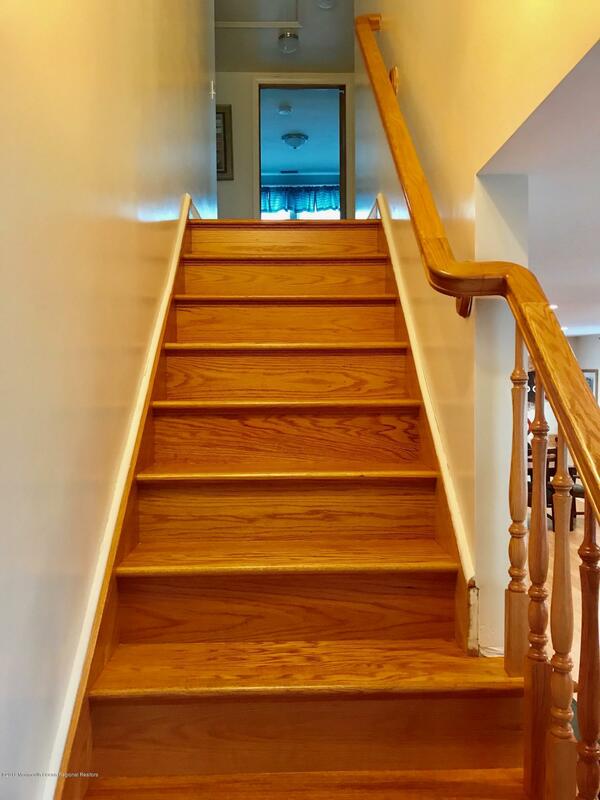 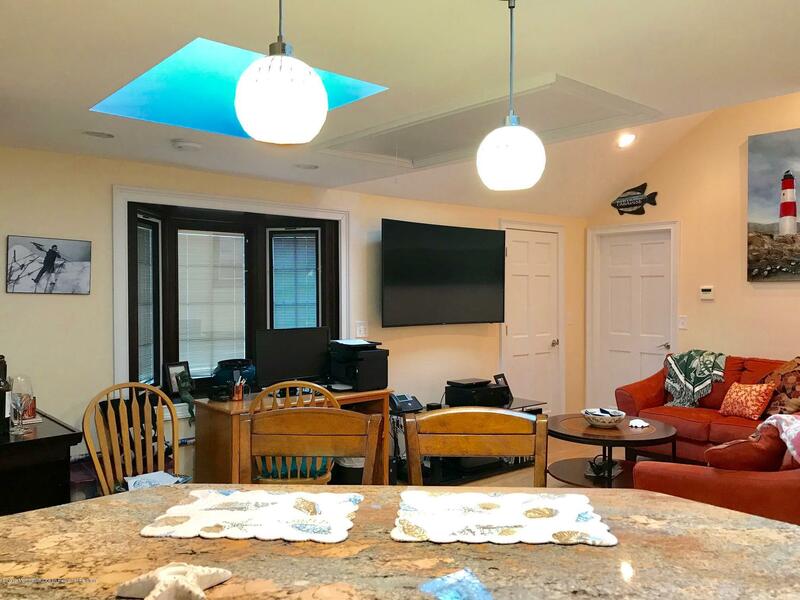 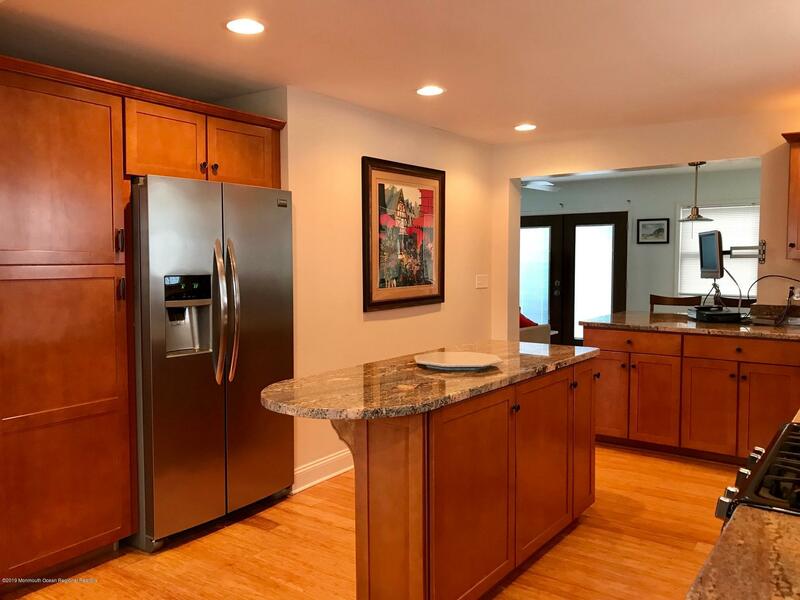 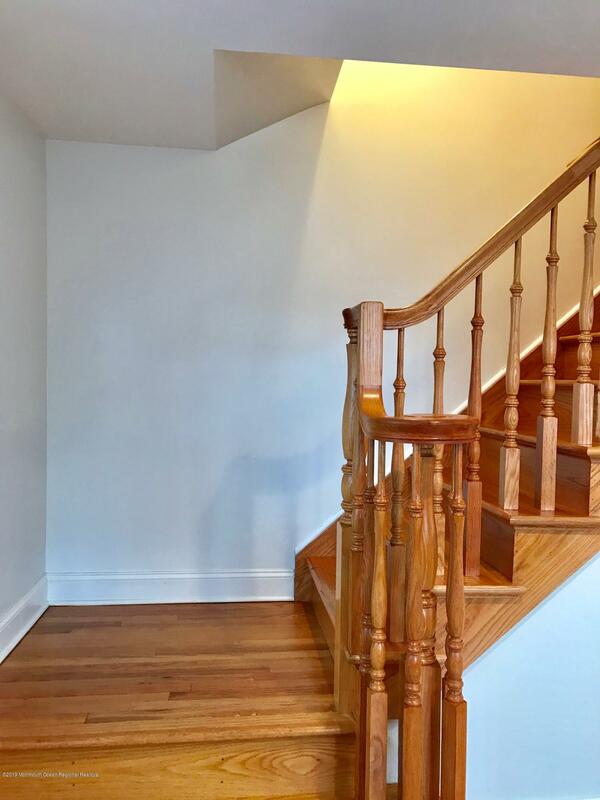 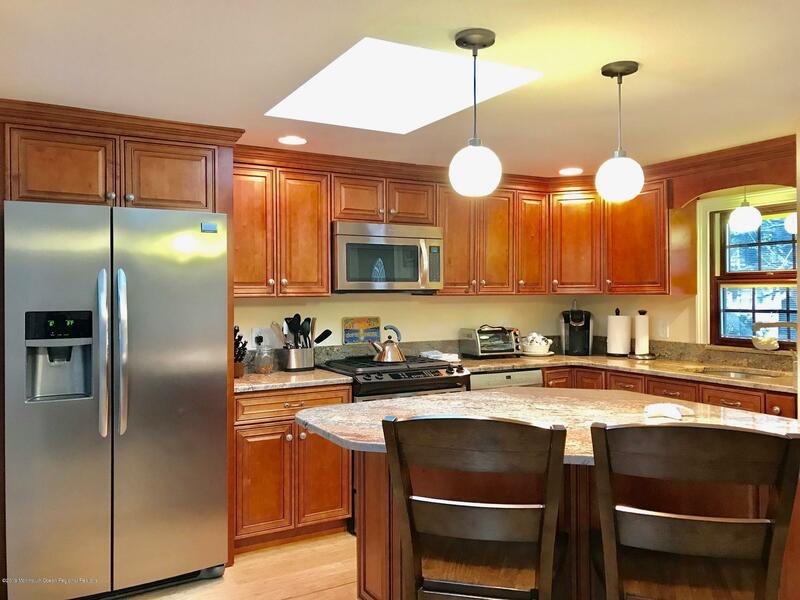 The front home has 4 bedrooms and 2 full granite baths, granite kitchen .custom cabinets, bamboo flooring, family room off kitchen, a new front porch and central air throughout (energy efficient splits). 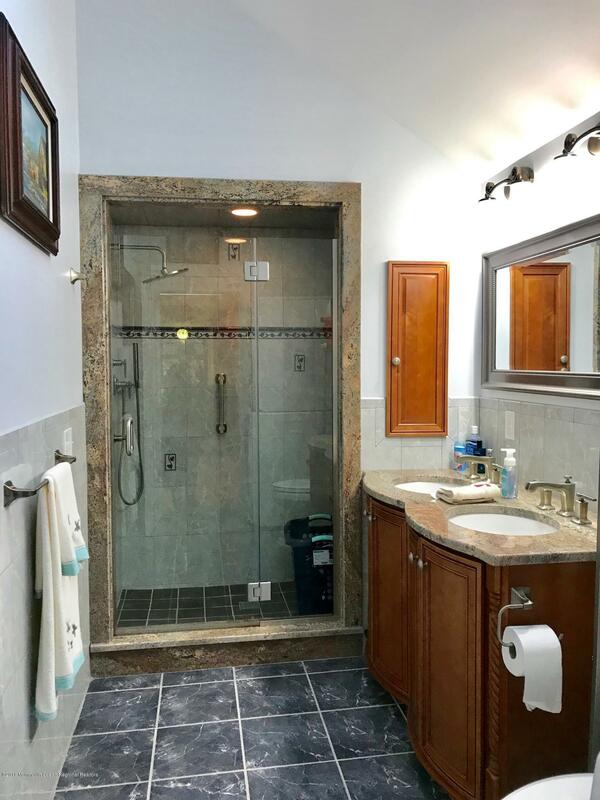 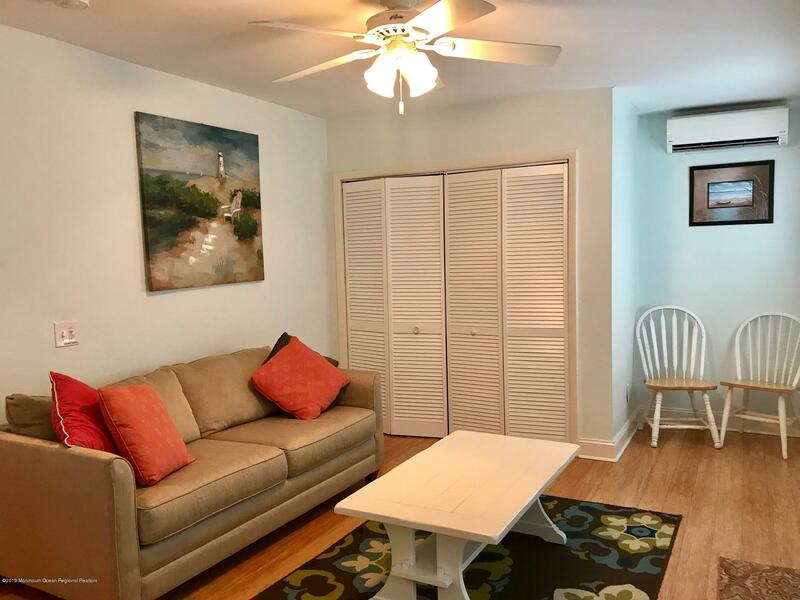 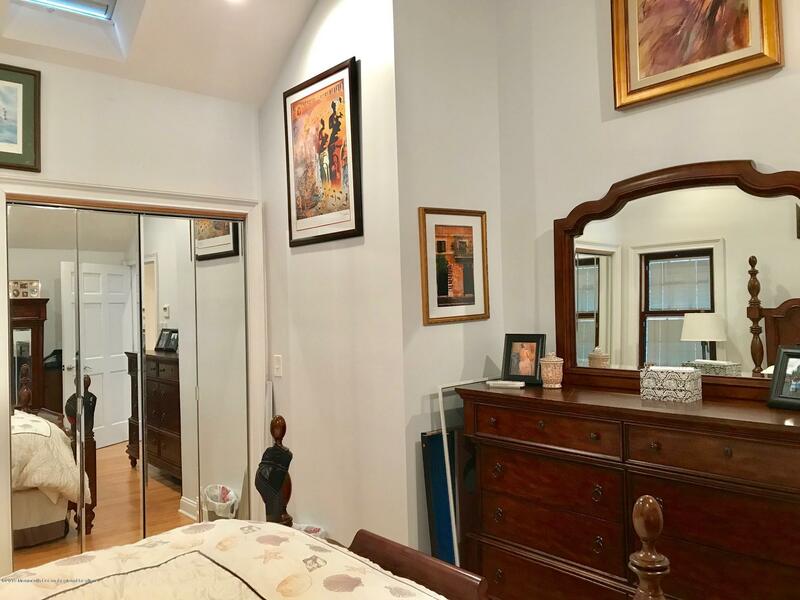 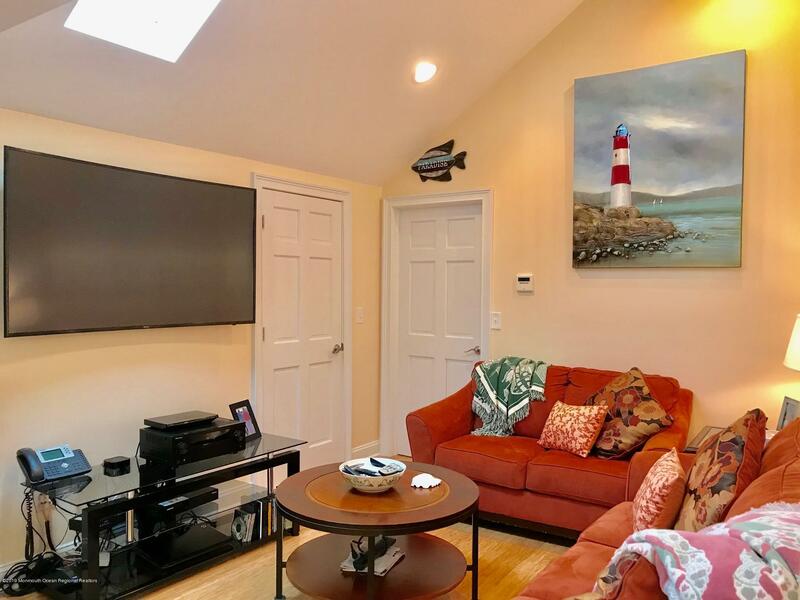 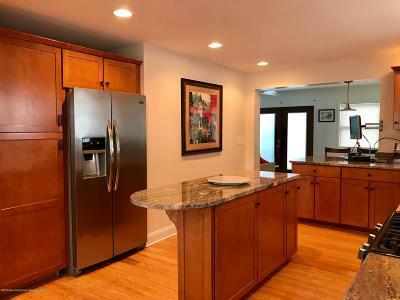 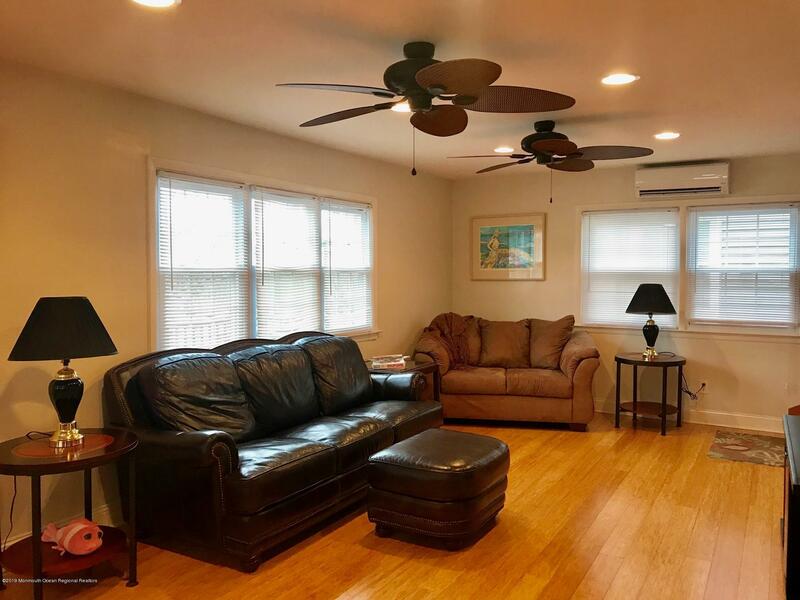 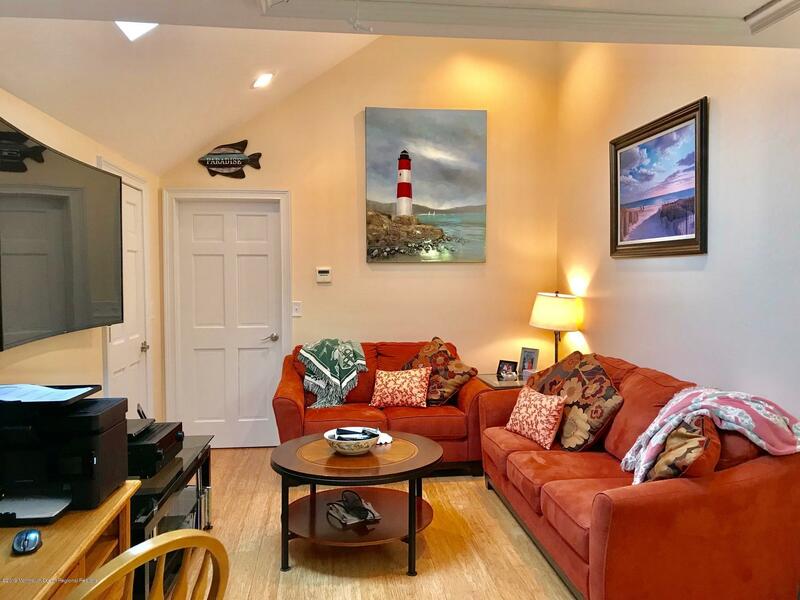 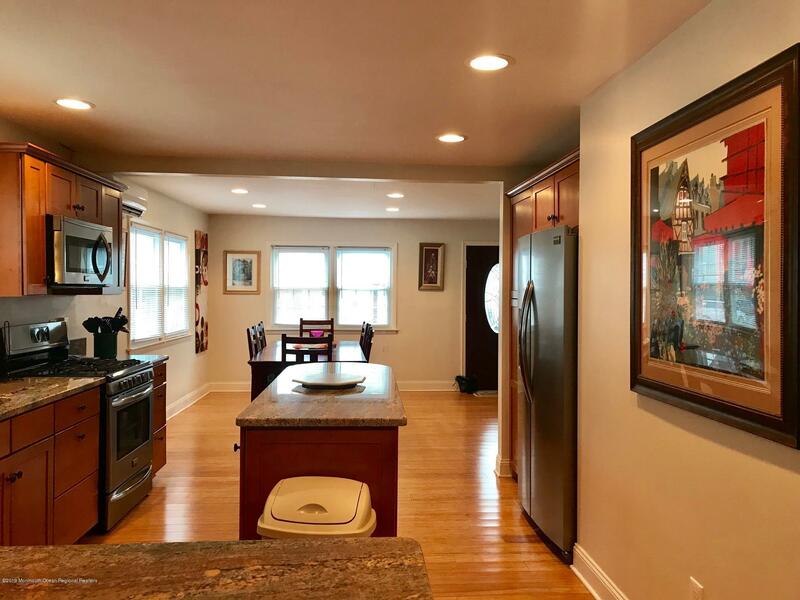 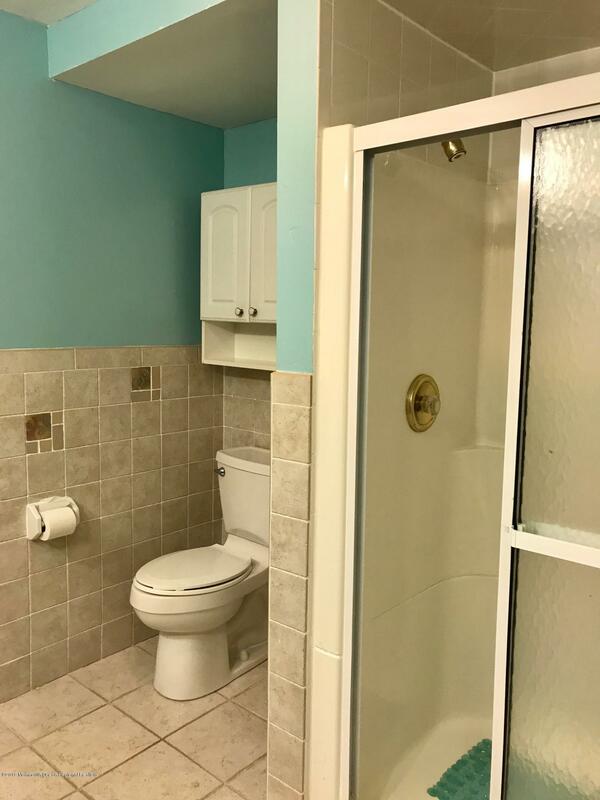 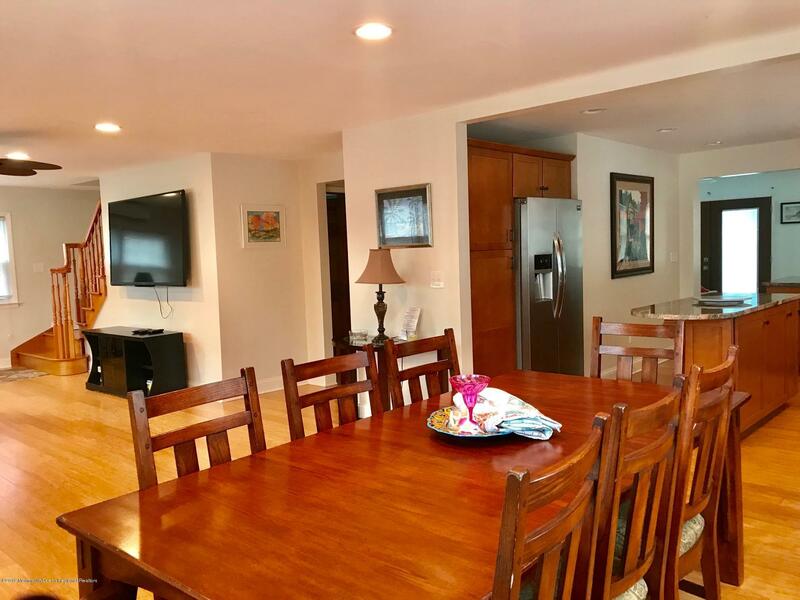 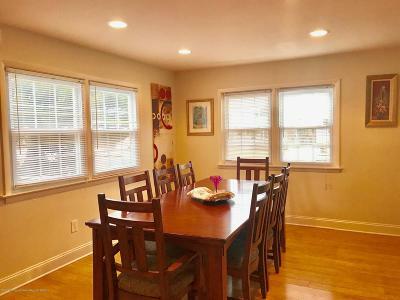 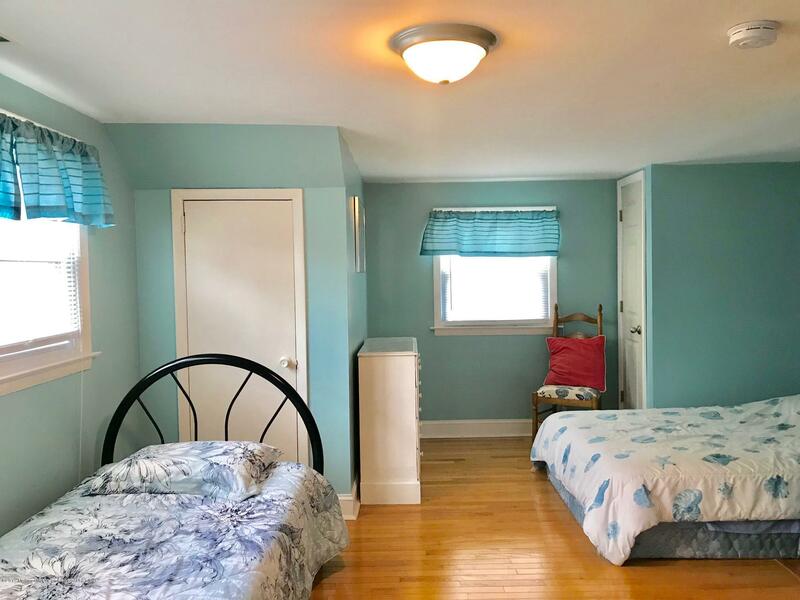 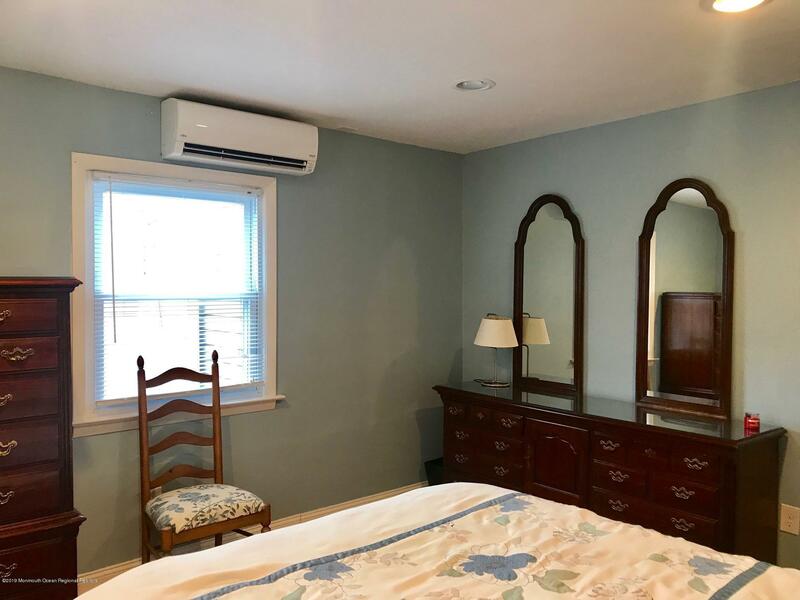 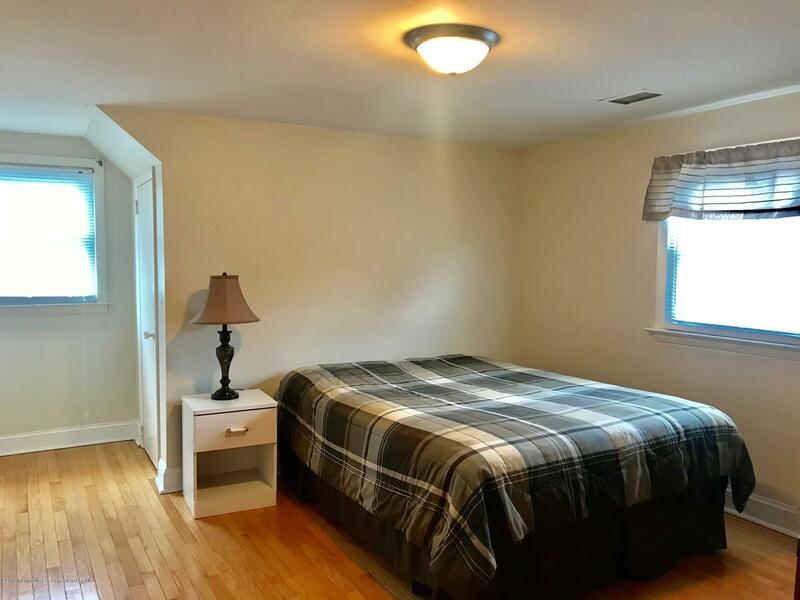 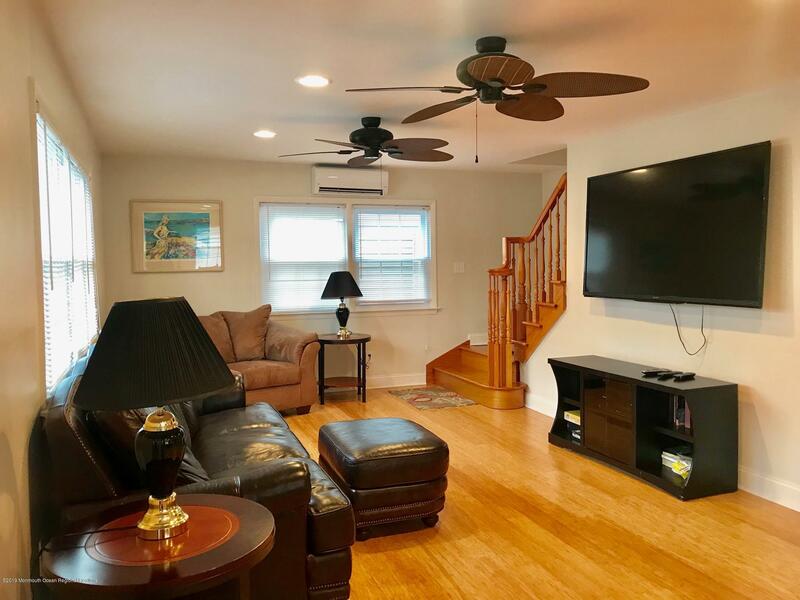 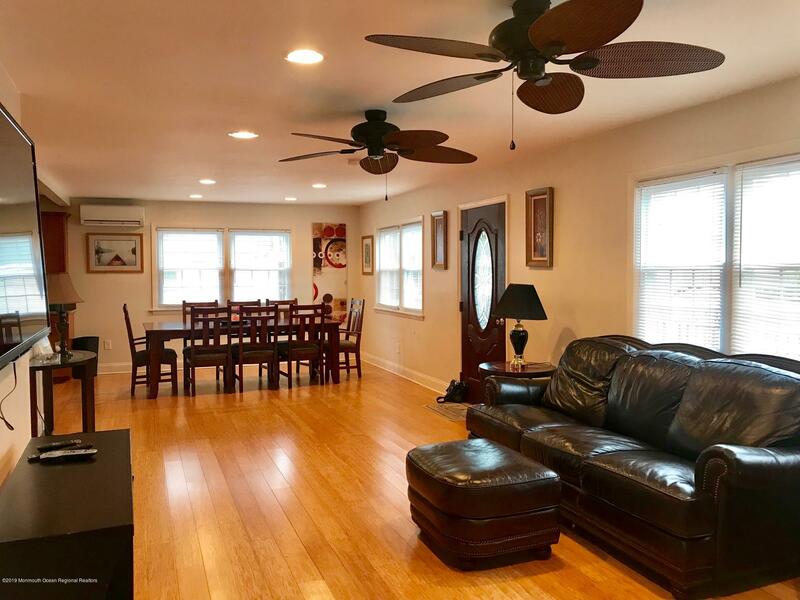 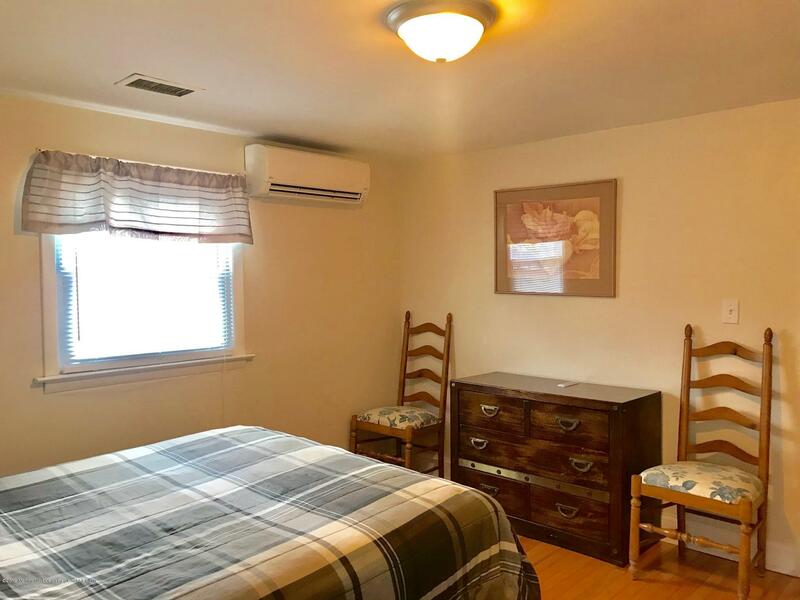 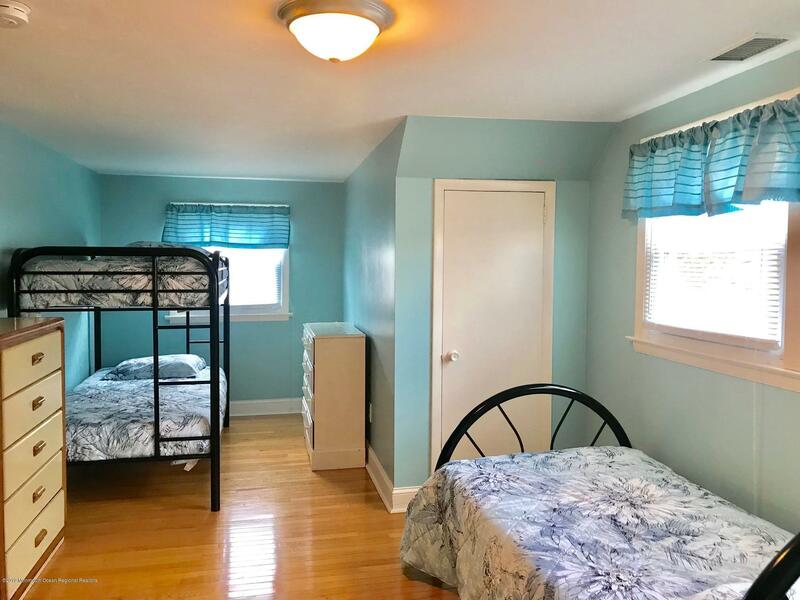 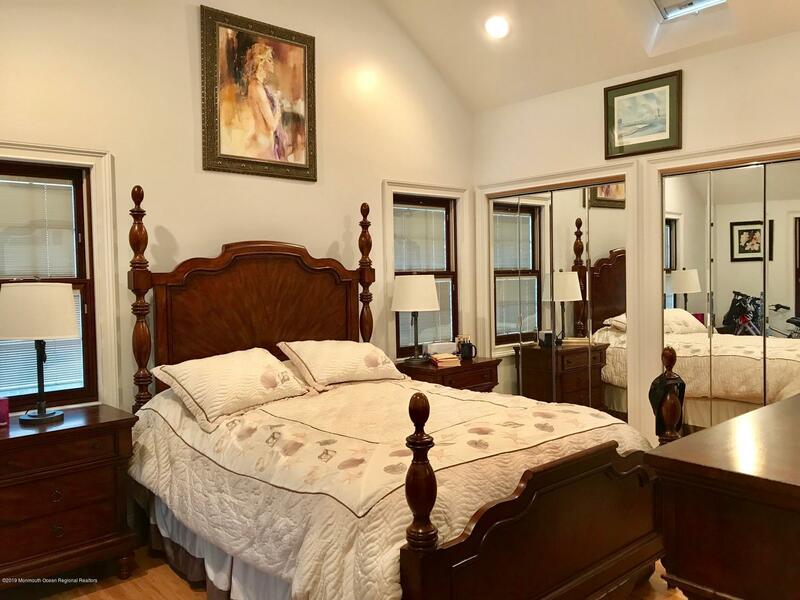 The rear home is a sweet pied-a-terre w/ living room, spacious bedroom, granite eat-in kitchen, central air (splits), hardwood flooring and spa-like bath. 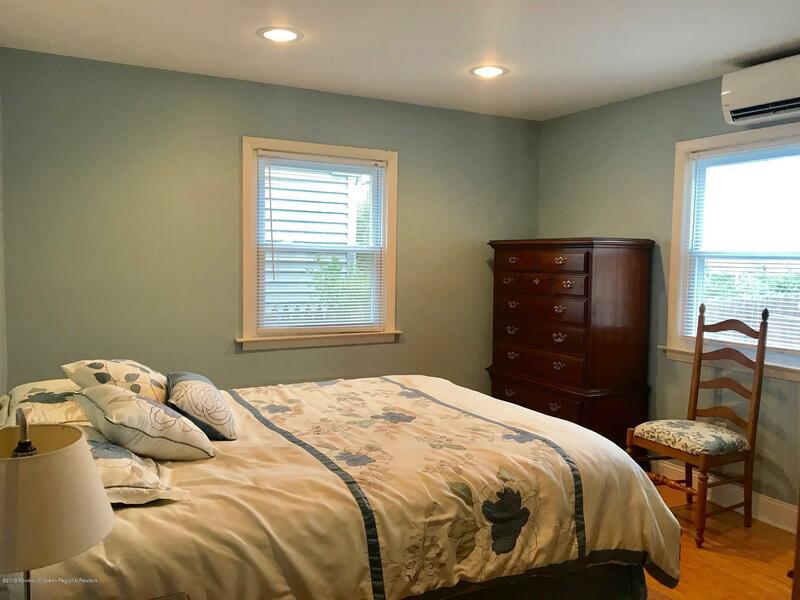 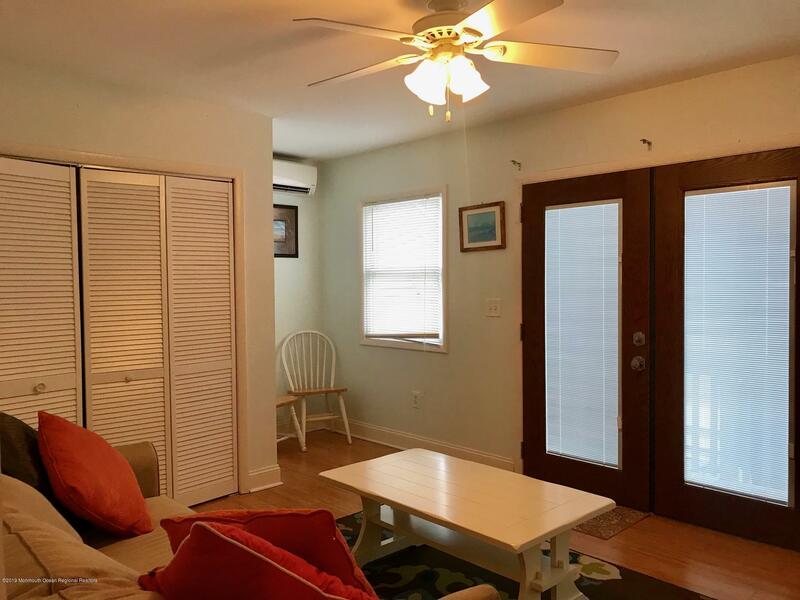 Rent out both or use this lovely cottage as a guest quarters. 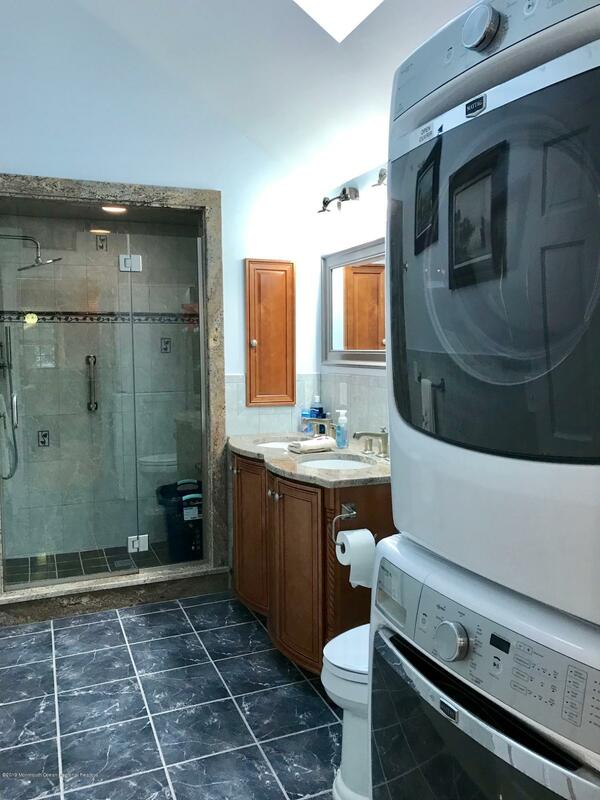 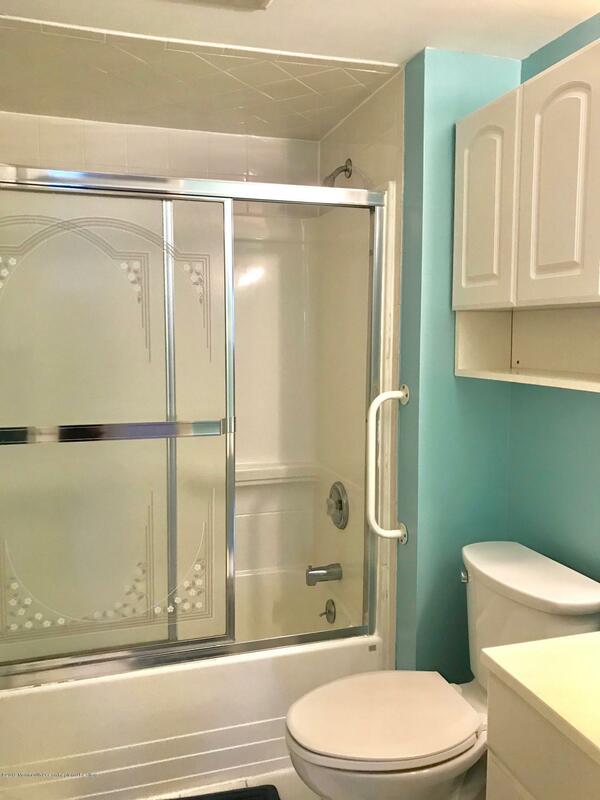 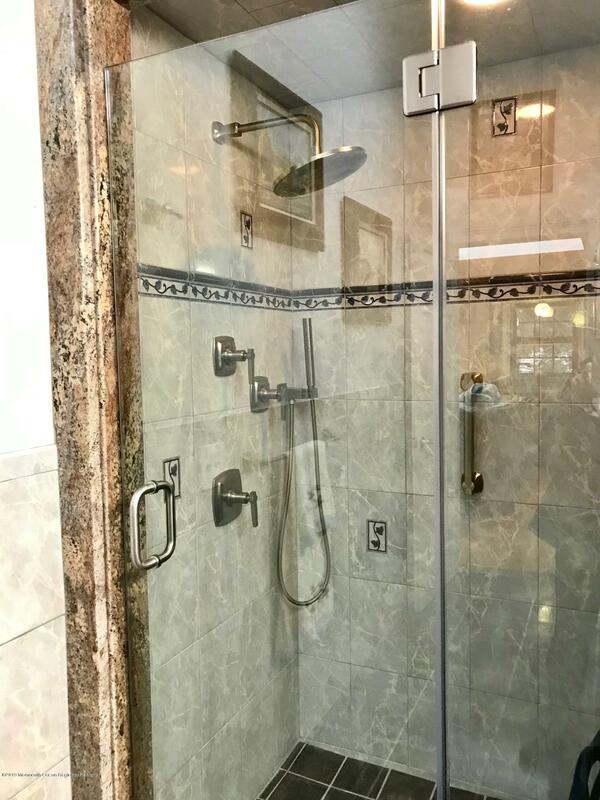 There are separate outside areas for both homes as well as an enclosed hot/cold outdoor shower and an enclosed hot/cold rinsing station. 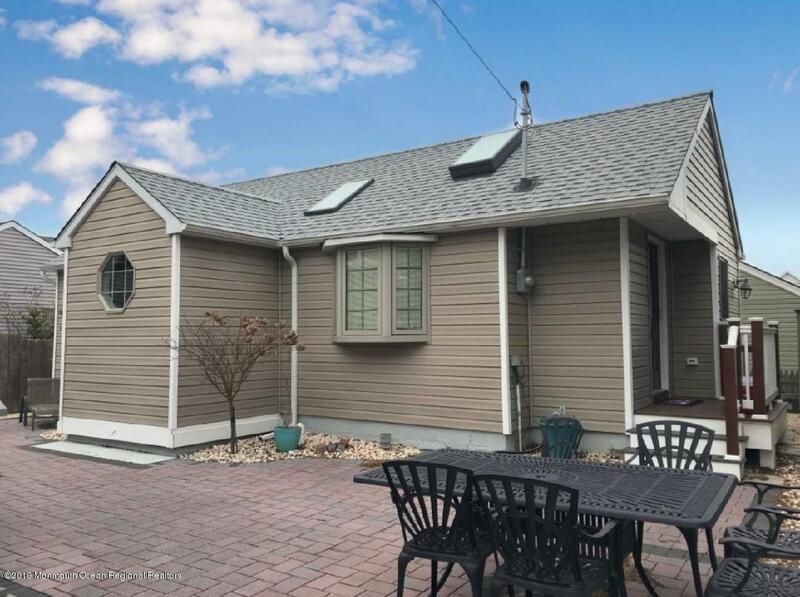 Plenty of room for at least 2 cars for off street parking SHOW & SELL!